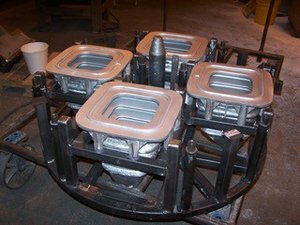 In addition to manufacturing thin walled castings for the rotomolding process, we also supply specialty castings to other industries including urethane, vacuum forming and other unique requirements.  Rotocast’s aluminum castings are made with A356.2 grade aluminum alloy. A356.2 has a greater elongation, higher strength and considerably higher ductility than 356.0. 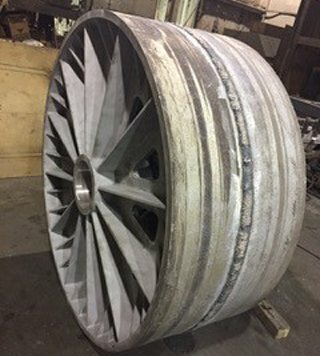 It has these improved mechanical properties because impurities are lower in A356.2 than in 356.0 The ‘.2’ designation on the alloy type indicates the ingot has strict chemical limits and is made from primary aluminum.